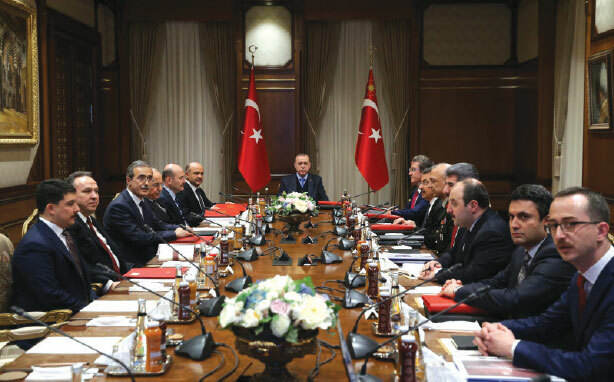 The Defense Industry Executive Committee gathered at the Presidency Complex on the 29th of March, 2018 under the chairmanship of President Mr. Recep Tayyip Erdoğan to discuss the issues on its agenda. 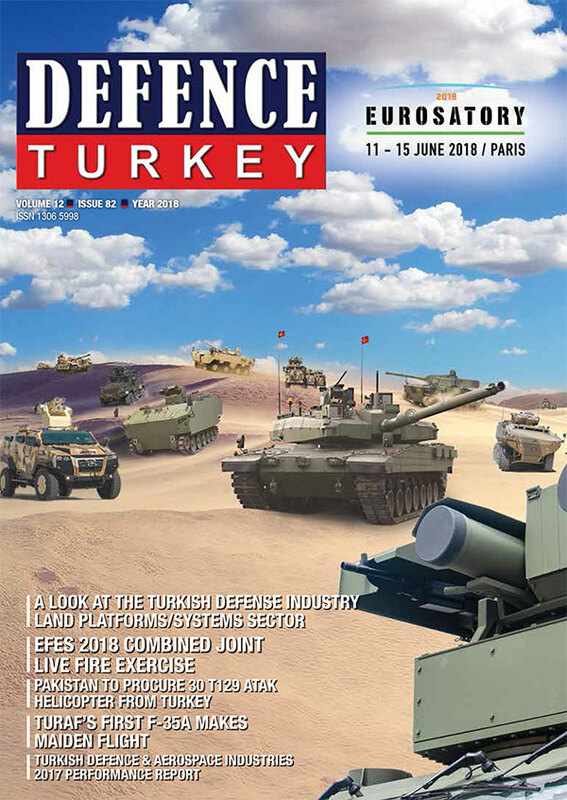 During the meeting, 29 projects with a total cost of $4.8 billion (nearly 19 billion TL) were evaluated and concluded regarding new additions to the local and national systems used in the field by the Turkish Armed Forces and security forces that have been performing successful operations within Turkey’s borders and cross borders. The meeting also focused on various investment and improvement activities aimed at developing, strengthening and supporting the defense industry. 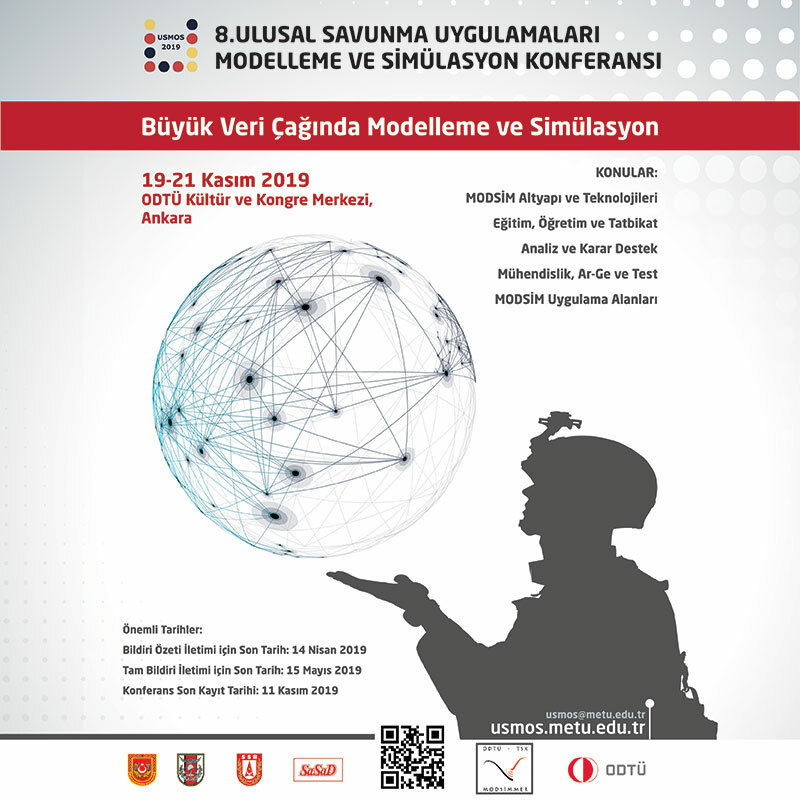 No official statement was made after the meeting regarding the projects evaluated and concluded; only the Undersecretariat for Defense Industries made a written statement announcing that 29 projects were evaluated and concluded.